Creating the first ever comprehensive trusted end-to-end cybersecurity platform for people and objects (IoT). Provides significant cross-selling opportunities with complementary products. Transaction valued at CHF 13,000,000, net of transferred cash, paid in a mix of cash and convertible loan note issued by WISeKey. 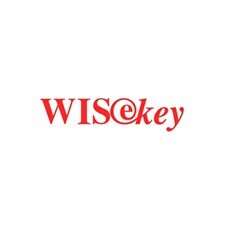 WISeKey International Holding Ltd, a leading cybersecurity company announced today its intention to acquire the secure Internet of Things (“IoT”) integrated circuit solutions and semiconductor business from INSIDE Secure, a leader in embedded security solutions for mobile and connected devices.